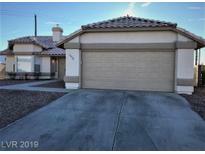 Below you can view all the homes for sale in the Summer Breeze subdivision located in North Las Vegas Nevada. 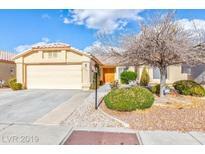 Listings in Summer Breeze are updated daily from data we receive from the Las Vegas multiple listing service. To learn more about any of these homes or to receive custom notifications when a new property is listed for sale in Summer Breeze, give us a call at 702-323-5963. Appraisal was good. Repairs were made and completed. 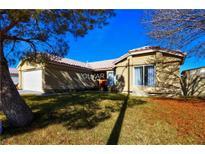 MLS#2078224. Keller Williams Realty SW.
Back yard access from family room & master bedroom!! Large trees on the property. 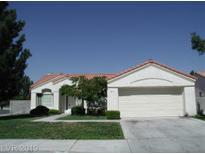 MLS#2075182. Allen Properties. Beautiful Single Story Home On A Oversize Corner Lot With A 2 Car Garage*separate Living And Family Room*fireplace And Vaulted Ceilings In The Living Room*breakfast Bar, Tile Countertops, And All Appliances Included In The Kitchen*separate Laundry Room*walk-in Closet In The Master*dual Sinks And Tub/Shower Combo In The Master Bath*covered Patio And Large Storage Shed In The Backyard MLS#2063638. Realty ONE Group, Inc. The backyard has a covered patio and beautiful roses along with citrus trees. MLS#2057425. Realty ONE Group, Inc.